Adult Adoptee Centric Blogging Prompts for NaBloPoMo and National Adoption Awareness Month are Here! November is National Adoption Awareness Month. The month was originally a state-based initiative meant to raise awareness about the legally-adoptable children in foster care. Once recognized as a National holiday, NAAM has deviated from its original intentions. Large adoption stakeholders, such as agencies and other adoption facilitators, have begun using this month as a way to market all of their adoption services as well as celebrate the institution. 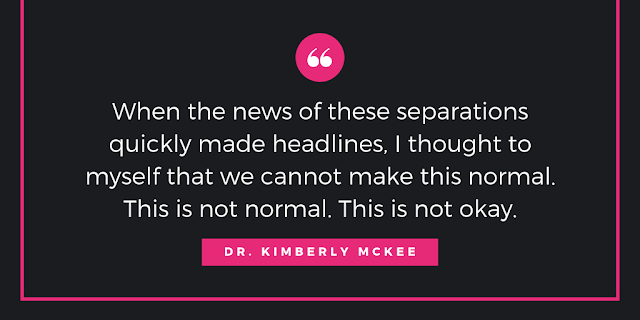 Rather unscrupulous marketing has taken away the focus from the needs of kids in foster care, overshadowed the needs of those who have already experienced adoption, and spread misinformation about the institution itself. November is also NaBloPoMo, a month where brave bloggers everywhere dedicate themselves to making one blog post per day, throughout the month of November, to support the art of writing. 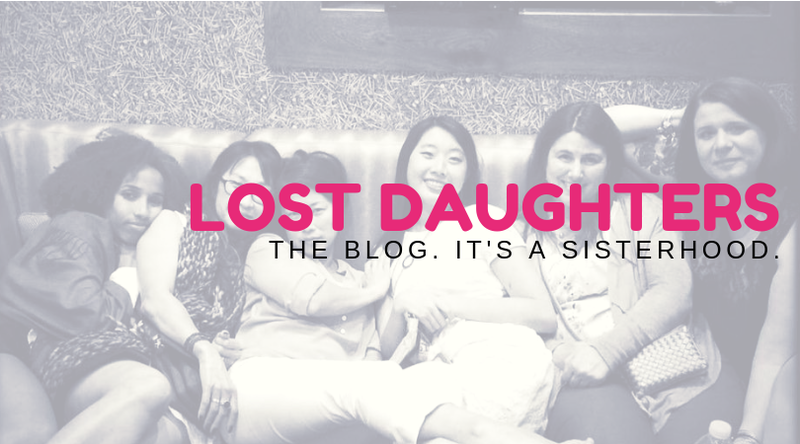 In the adoption bloggosphere, many adoption bloggers use this month to put the focus back on the needs of foster kids, bring post-adoption needs and realities back into focus, and correct some of the misinformation about adoption that is spread during this month. "Writer's block" is a challenge to those who attempt NaBloPoMo. Various websites offer writing prompts; however, these prompts often do not address the needs of topic-specific blogs. This keeps some adult adoptee bloggers from blogging during NAAM/NaBloPoMo. 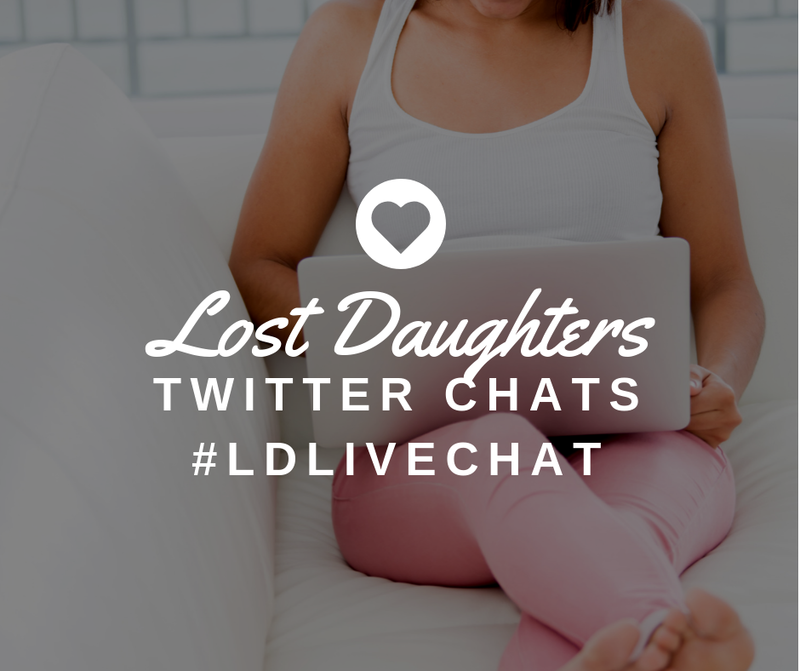 Lost Daughters wanted to change this. Our co-editor, Jenn, was so kind as to put together a list of blog prompts, suggested by our authors, for NaBloPoMo and National Adoption Awareness Month. Feel free to do the entire list or suppliment your own blogging plans with our prompts. 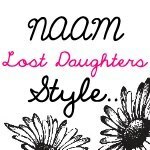 You can let everyone know you've joined the Lost Daughters NaBloPoMo/NAAM effort by using our icon.